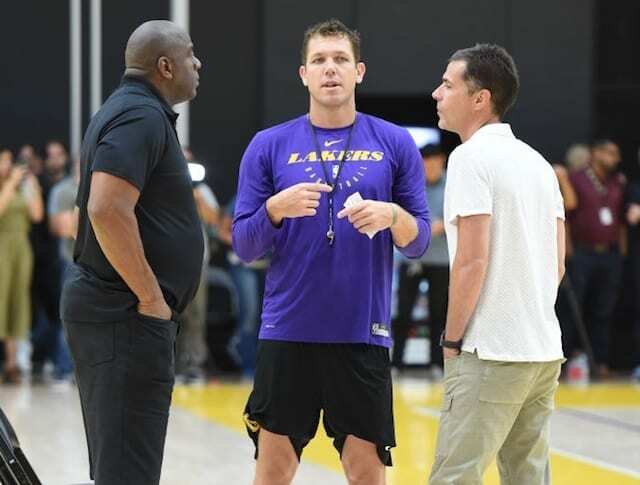 While the Los Angeles Lakers made sweeping change to their front office in February 2017 by hiring Magic Johnson and Rob Pelinka as president of basketball operations and general manager, respectively, it did not impact head coach Luke Walton. Although a new regime being installed often correlates to a coaching change as well, Johnson and Pelinka voiced their confidence in Walton. Lakers owner Jeanie Buss has arguably remained his staunches supporter. There nevertheless was a crack in the facade earlier this season when Johnson was hypercritical of Walton in a private meeting. That was followed by reports of Johnson not necessarily being on the verge of firing Walton. Johnson himself confirmed as much, though vaguely said he would only be inclined to make a change if something ‘drastic’ occurred. Johnson declined to specify what exactly would meet that criteria but also added he didn’t anticipate any issues. 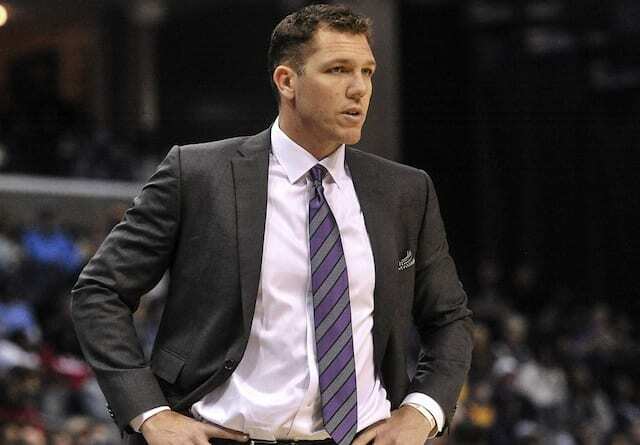 “The other question in L.A. is, what does Magic Johnson do with Luke Walton if this team keeps winning? If they get into the playoffs with a pretty good seed? We know since Magic has taken over, they had been hoping to get their own coach in at some point. We saw it play out in the meeting they had earlier in the year, where Magic really went after Luke. 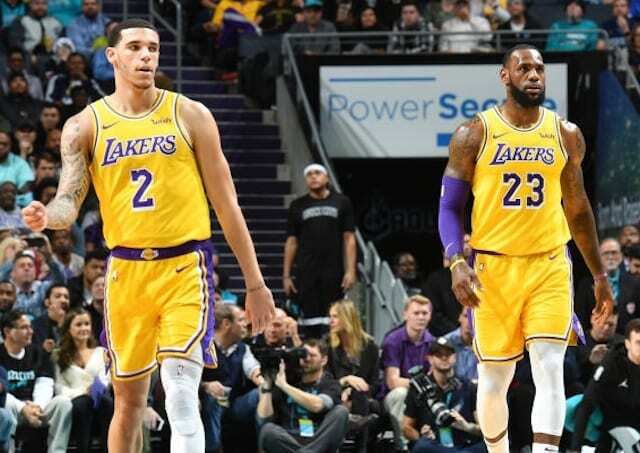 Walton’s contract is believed to be five years (four guaranteed), which would take him through the 2020-21 season if he were to see the contract through its entirety. The Lakers aren’t far removed from a hard-nose head coach Johnson reportedly covets. But it was a turbulent era with Byron Scott at the helm as he regularly clashed with some of the team’s young players. 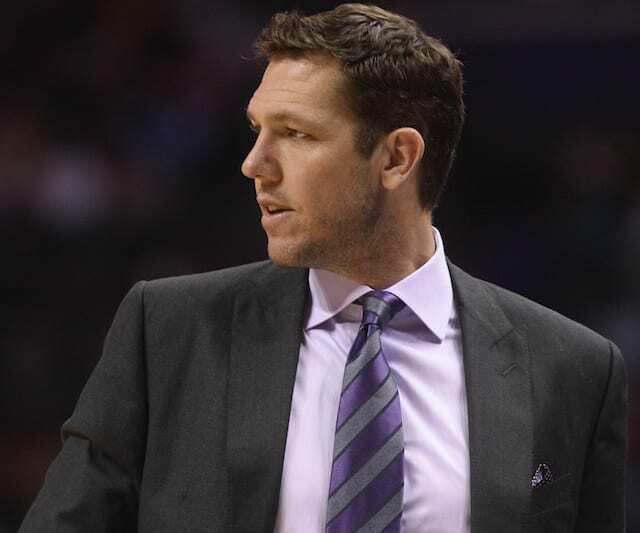 Veterans to the likes of Lonzo Ball, Brandon Ingram and Kyle Kuzma have all raved about Walton’s coaching philosophy. And Buss expresses her public support of him at every turn, which suggests he maintains job security so long as the Lakers continue progressing.